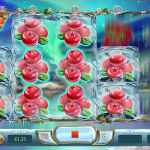 Yggdrasil is one of the elite casino software developers on the market right now with a collection of ultra high quality games that look nice, function well and provide a unique experience to players. It is not a stretch to say this company lives on the cutting edge of online gambling. But for now, let’s begin with the basics. Yggdrasil Gaming was founded in 2013 and got off to a quick start by immediately releasing games that caught the attention of the industry. 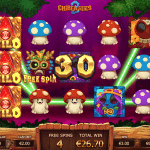 Over the subsequent years, Yggdrasil slots have been introduced on some of the internet’s largest casino sites and already have began racking up awards from industry trade shows. Yggdrasil put its name on the map when it was named “Software Rising Star” at the 2015 EGR B2B Awards. 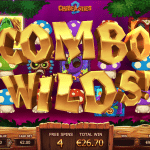 They lived up to the recognition and followed up the next year by winning “Gaming Software Supplier of the Year” at the International Gaming Awards and “Slot Provider of the Year” at the EGR B2B Awards. They continued their winning ways in 2017 by winning “Innovator of the Year” at the International Gaming Awards. While these accolades may not hold much meaning to players, just know that these awards are taken seriously by the industry. Software suppliers that win these awards tend to do because their games are highly appealing to players. So, do Yggdrasil slots live up to the hype? You already know my opinion, so let me explain. 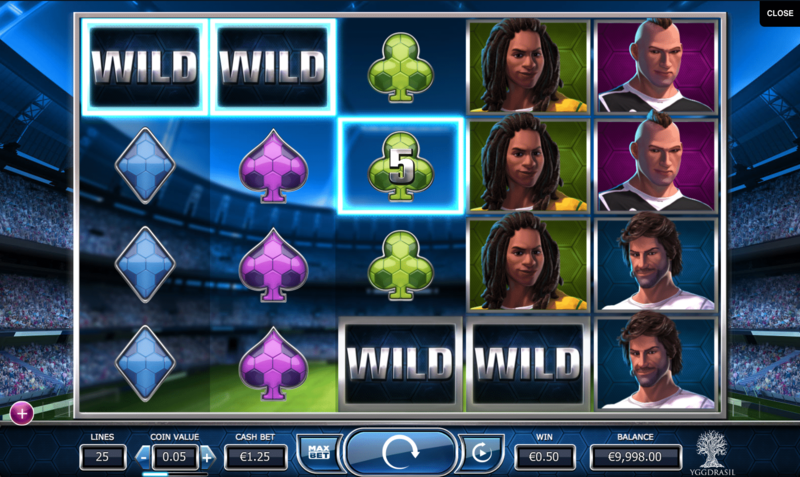 These slots are strong in three particular areas. 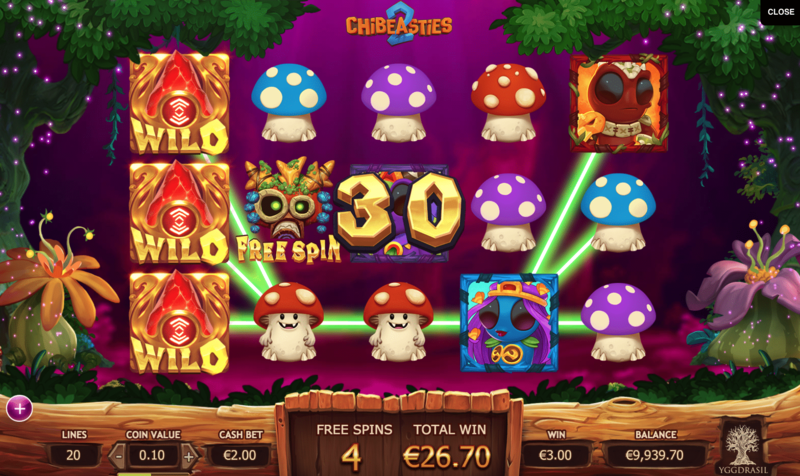 The first thing you notice upon launching an Yggdrasil slot is that the graphics are on a whole other level compared to 99% of other providers. Whoever designs these games could just as easily be working for Disney making animated films. These games just look nice. 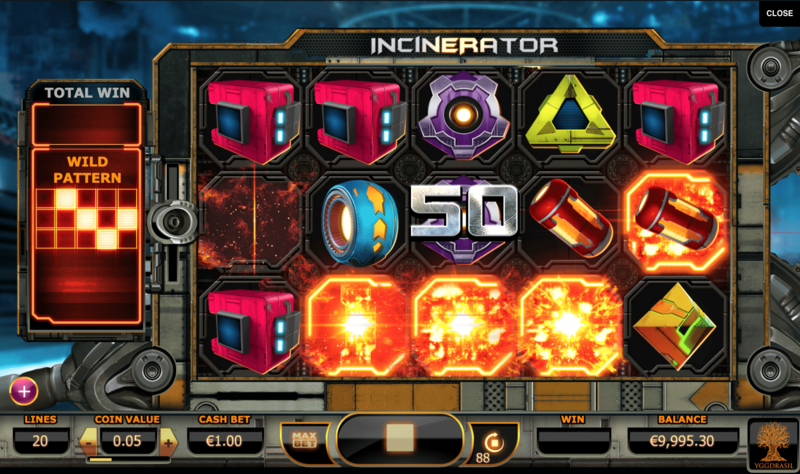 One thing that has always frustrated me with high end slots is they tend to be a bit slow and clunky. If a game looks nice but runs poorly, all the pretty graphics in the world cannot save it from being unplayable. Yggdrasil casinos do not suffer from this issue. 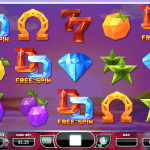 These games run smoothly and spins are completed quickly. Second, these games are packed full of features. 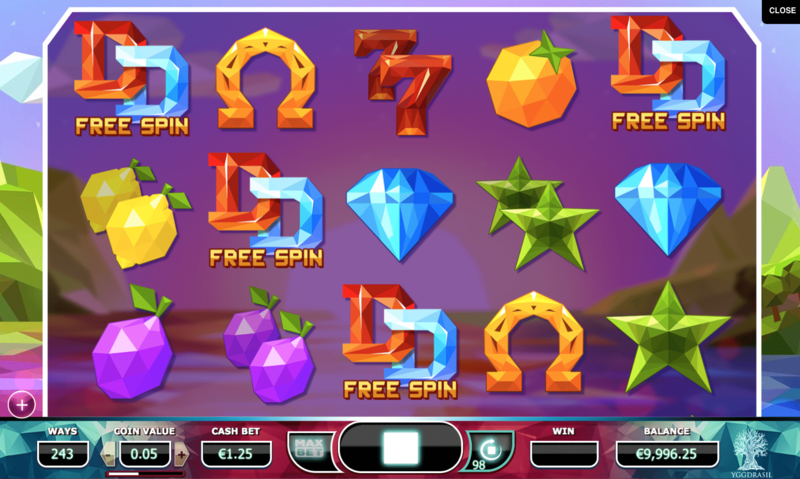 Every Yggdrasil slot comes with multiple bonus features that keep things new and interesting for players. 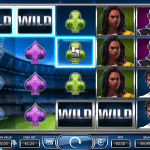 In some, you even get your choice of features to shape the slot according to your preferences as a player. 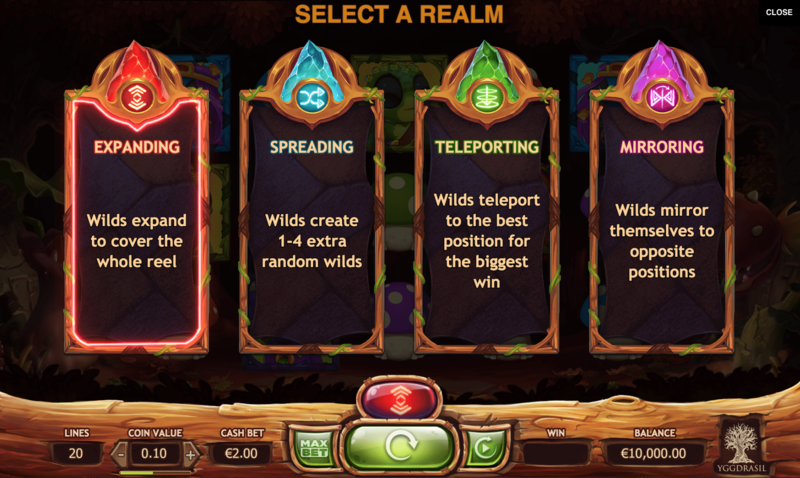 Mirroring Realm: Wilds are mirrored along an axis to create up to two additional wilds. If a wild land on one axis, it creates an additional wild. If a wild lands on an intersection, two additional wilds are created. Spreading Realm: Wilds landed in the Spreading Realm result in the creation of 1 to 4 additional wilds in random positions. Expanding Realm: Wilds in the Expanding Realm expand to cover an entire reel. 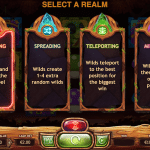 Teleporting Realm: Wilds in the Teleporting Realm automatically teleport to the best possible location on the reels. That’s just one example from one game. 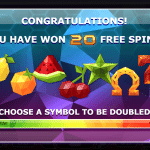 Each Yggdrasil slot comes with different special features that are all unique. 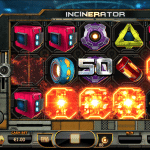 One minute you might have a bunch of Vikings going berserk to deliver free spins and treasure chests, and the next minute you might be incinerating space trash to earn entire groups of wild symbols. 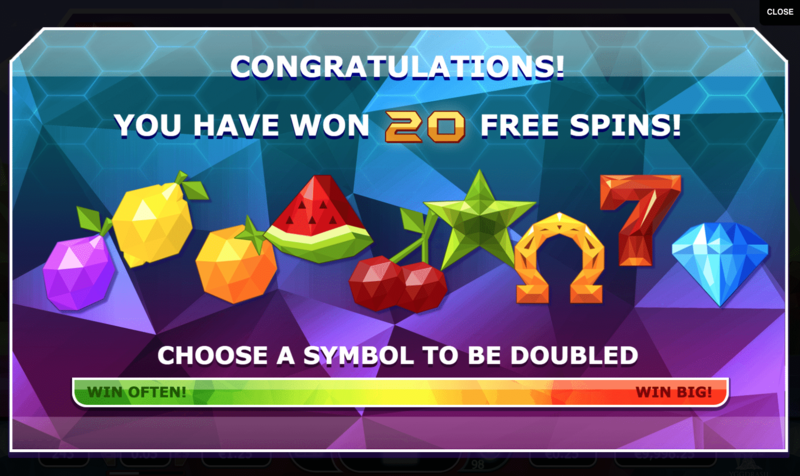 In yet another game, you can even choose if your free spin rounds give you more frequent smaller wins (low volatility) or infrequent bigger wins (high volatility). 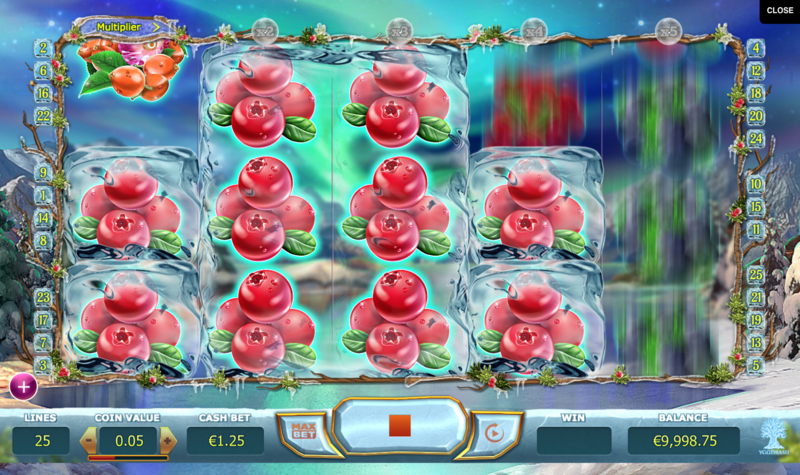 If you somehow manage to play enough Yggdrasil slots online to find yourself bored, all you need to do is wait a bit. This company is always debuting new features. In 2017, for example, they announced the roll-out of a new “Fusion Realms” ability which allows Yggdrasil to easily swap different reel sets and features between games. This gave the company increased flexibility to develop even bigger worlds with more features to discover. 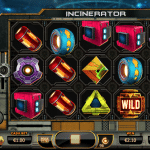 And third, Yggdrasil slots offer some very large payouts. 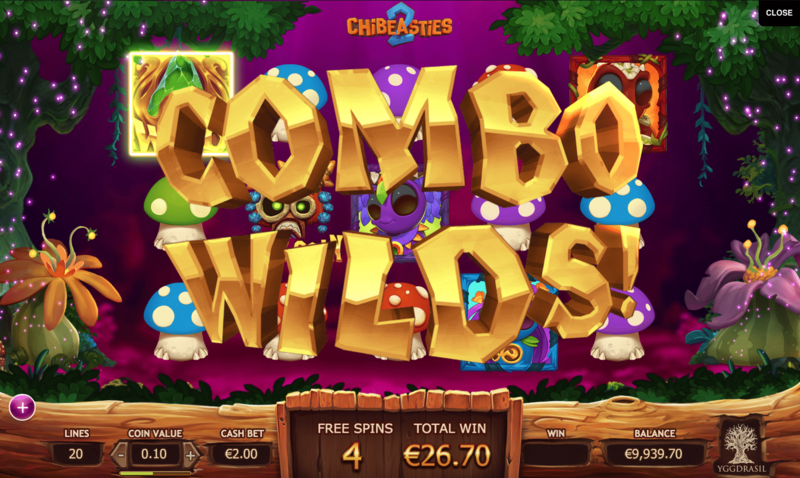 Chibeasties 2 can pay up to 18,000 coins while Vikings Go Berzerk can pay up to 100,000 coins or €500,000. 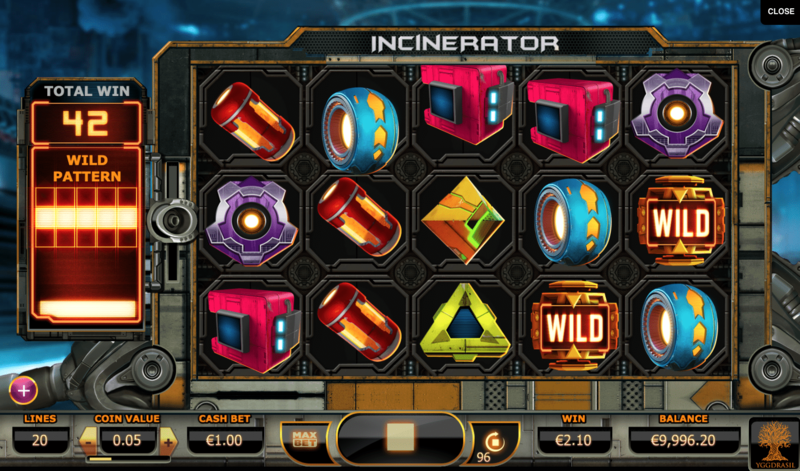 Multiple other games also offer jackpots in the range of 100,000+ coins and payouts in excess of €100,000. Yggdrasil holds licenses from multiple respected regulators including the Malta Gaming Authority, UK Gambling Commission, Gibraltar Regulatory Authority and the National Gambling Office in Romania. These are all demanding regulators, so a license from even one of them speaks well of Yggdrasil. Furthermore, the company undergoes at least one technical audit each year performed by an independent auditor. This process ensures Yggdrasil properly manages all sensitive customer and gaming information.